John C. McGinley in "Frasier"
Which of these was your favoriete movie with John C. McGinely? de keuze van de fan: Are We Done Yet? One of a handful of character players whom audiences know door face and name, McGinley honed his acting skills on New York stages before segueing in to a busy film career in the mid-'80s. His everyman looks and remarkable versatility won him a diverse roster of roles both in comedies and dramas — although he did play a striking number of military types. In 2001, he signed on to his first prime-time series, Scrubs, reportedly to be closer to his son, who suffers from Down syndrome. The verplaats paid off professionally when he became famous as the hilariously insulting Dr. Cox. 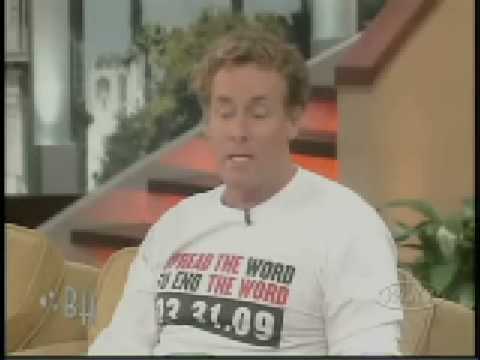 a video was toegevoegd: John C. McGinley in "Frasier"